Mumbai attack mastermind Zakiur Rehman Lakhvi, Abdul Wajid, Mazhar Iqbal, Hamad Amin Sadiq, Shahid Jameel Riaz, Jamil Ahmed and Younis Anjum have been facing charges of abetment to murder, attempted murder, planning and executing the 2008 Mumbai attack. Lahore: A Pakistani court conducting the trial of seven Mumbai terror attack suspects has ordered the Federal Investigation Agency to appoint a focal person to press for bringing 24 Indian witnesses in Lahore to record their statements in the case. Prosecution in the case said the Indian witnesses statements are needed to conclude the trial which has been going on for more than seven years. India has been urging Pakistan to complete the trial at the earliest, saying enough evidence has been shared with Pakistan to prosecute the accused. 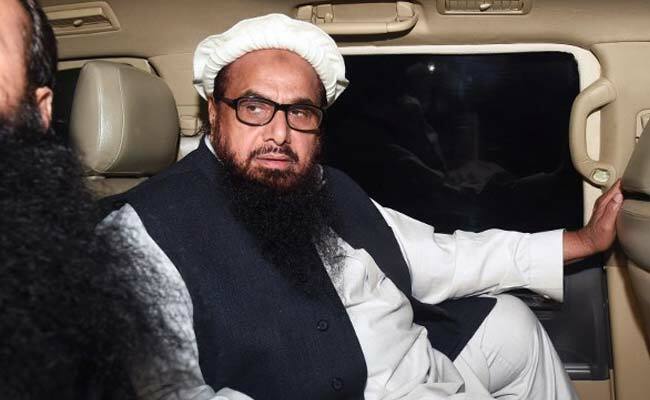 India has also asked Pakistan to re-investigate the Mumbai attack case and put on trial Jammat-ud-Dawah chief Hafiz Saeed who is currently under house arrest in Lahore under the anti-terrorism law. An anti-terrorism court in Pakistan held the hearing of the Mumbai terror attack case at Adiyala Jail in Rawalpindi last week. It "directed the Federal Investigation Agency (FIA) director general to appoint a focal person to pursue the case of bringing 24 Indian witnesses here to record their statements with the country's interior and foreign ministries," a court official told PTI. He said the FIA's focal person will ask both ministries to take up the matter with the Indian government to send the Indian witnesses here. 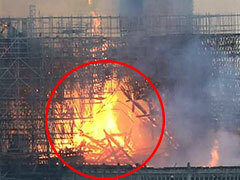 "It appear to a last effort to bring the Indian witnesses here. Otherwise like the defence, the prosecution will also request the court to announce the verdict without the statements of Indian witnesses," the official said. A total of 166 people were killed in the attack carried out by 10 LeT men. Nine terrorists who carried out the attack were killed while lone survivor Ajmal Kasab was captured alive and later executed in 2012 in Pune.